Train Your Game, only $8.95! 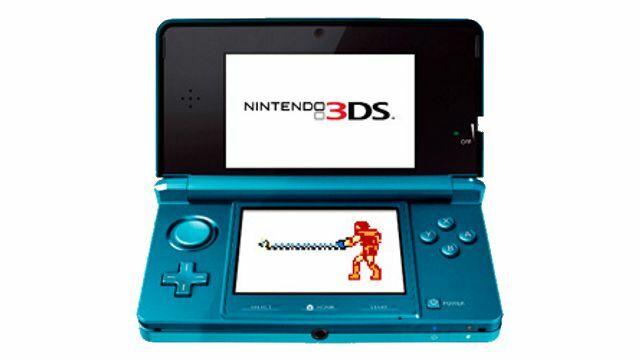 2011 - Nintendo Co., Ltd.
Nintendo's steep price cut of the 3DS may have taken some by surprise last week, but we called it back during E3. 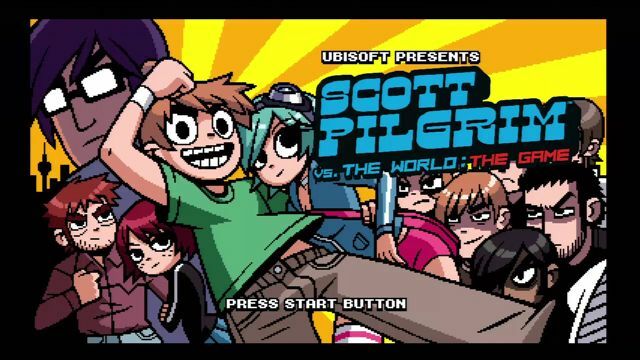 Sean and Vinnk reflect on the final two public days of Tokyo Game Show. Play against your friends as Wallace Wells, even if you're not in the same living room! 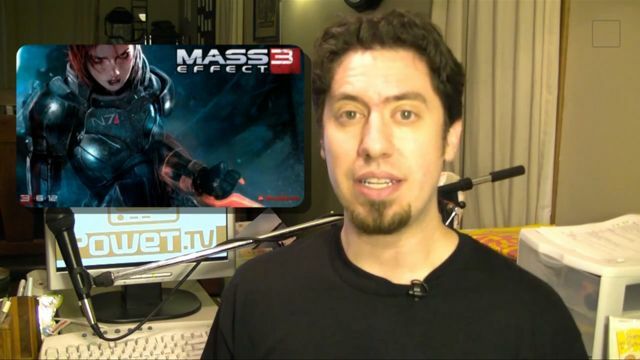 Mass Effect 3: Extended Cut available for download, Street Fighter X Tekken DLC by the end of July, and if Video Games Were Real! 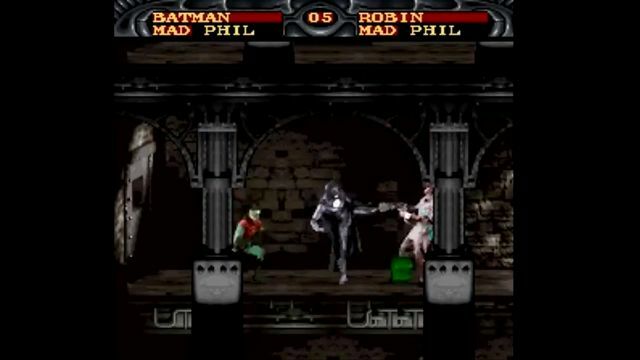 Sindra and Awesomo match up two Batman games: one based on Batman Forever stylized like Mortal Kombat, and one based on the Animated Series! 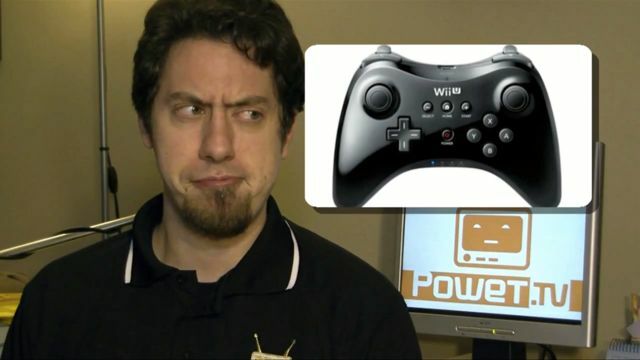 Wii U Pro Controller and GamePad show up after E3, a new SpaceQuest. The Cave, and more! 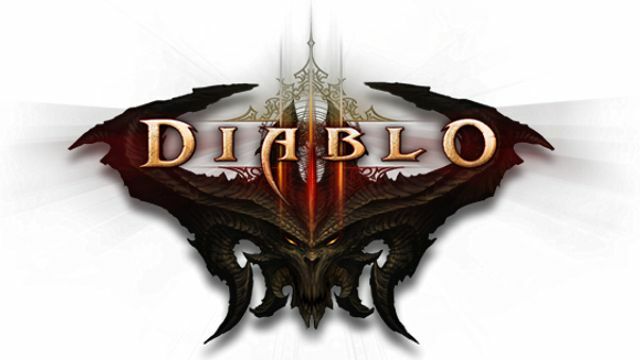 Since Diablo 3 launched to the public, the patience of many gamers has been put to the test. GoNintendo's rumor mill has been churning out speculation about the supposed handheld title, called Castlevania: Mirror of Fate.